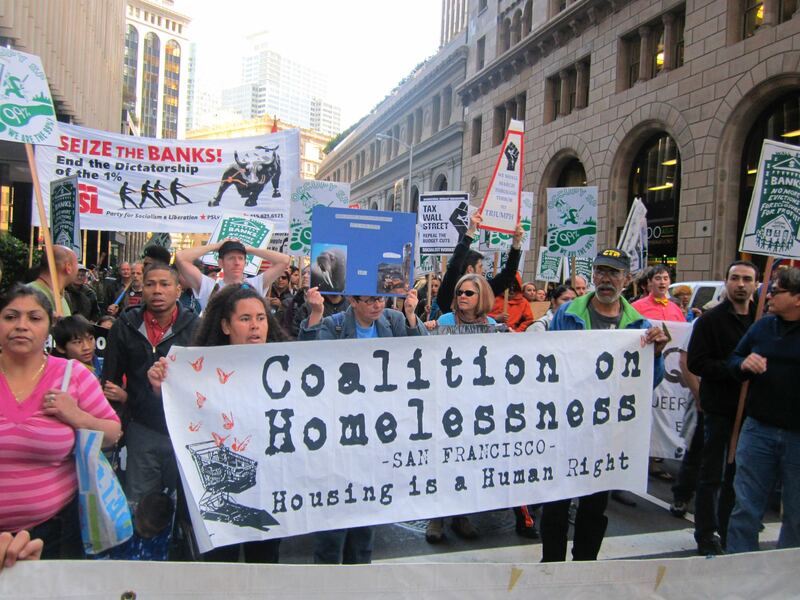 The paper is published by the Coalition on Homelessness, a policy and advocacy organization that fights for housing justice and human rights of San Franciscans. 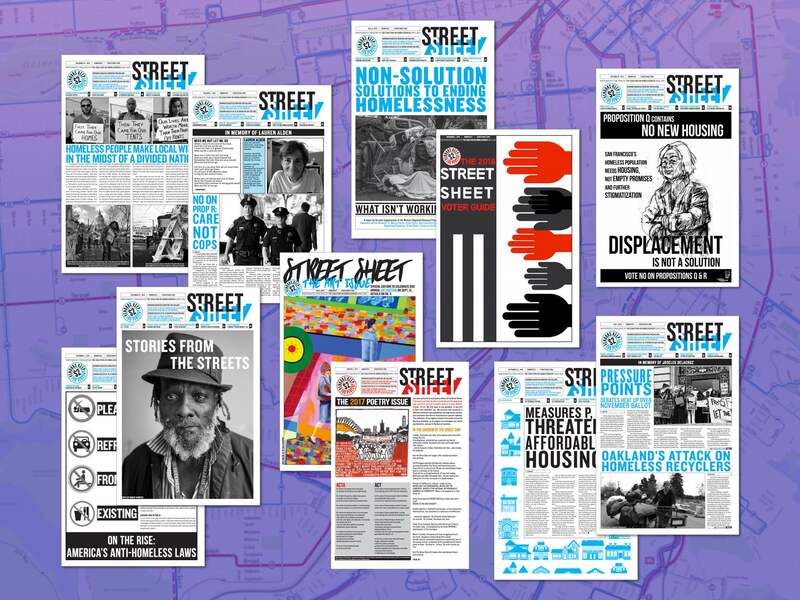 The Street Sheet is an independent street newspaper dedicated to covering issues of homelessness and poverty in San Francisco from the voices of homeless people themselves. Street Sheet vendors sell the paper and receive 100% of everything they sell, providing them with employment and a source of income. 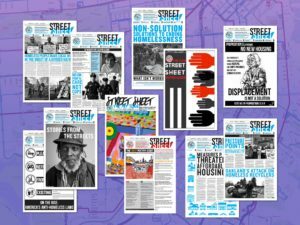 The Street Sheet hosts creative writing, poetry, and journalism workshops, fostering community, creativity and expression. Growing up with my mom was truly a struggle. 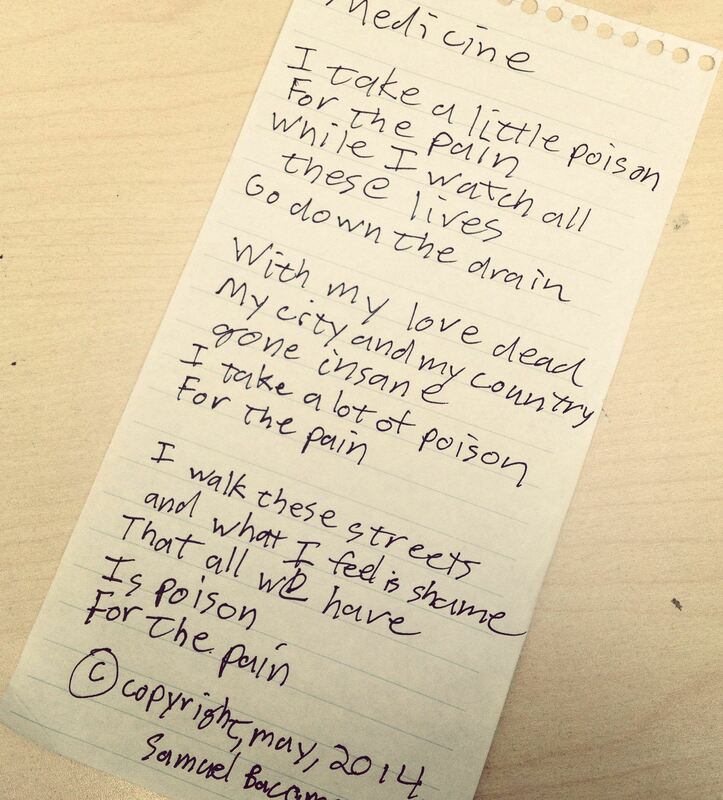 My mom was a true heroin junkie, doing anything and everything to get her fix. But one day, she got tired and decided to quit cold turkey. And for seven whole days, I detoxed my mom from heroin. She stayed clean and sober for 15 years until five years ago, when she relapsed and died from a heroin overdose. 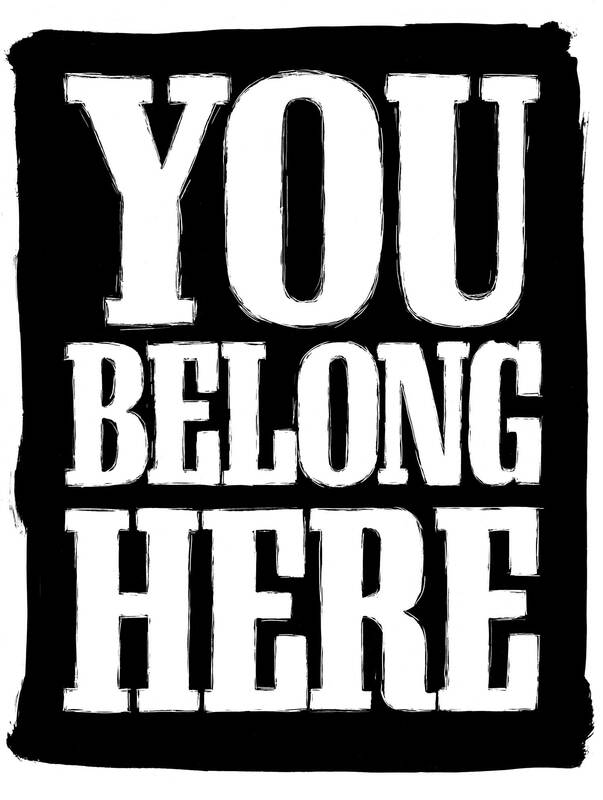 On Tuesday, April 9, Supervisor Hillary Ronen, alongside co-sponsors Shamann Walton and Matt Haney, introduced legislation to shut down San Francisco’s Juvenile Justice Center by the end of 2021. A rally to support the initiative took place on the city hall steps that day, and with speakers ranging from city officials to formerly incarcerated youth, the common message rang clear: we need to take action, and we need to stop imprisoning our kids. 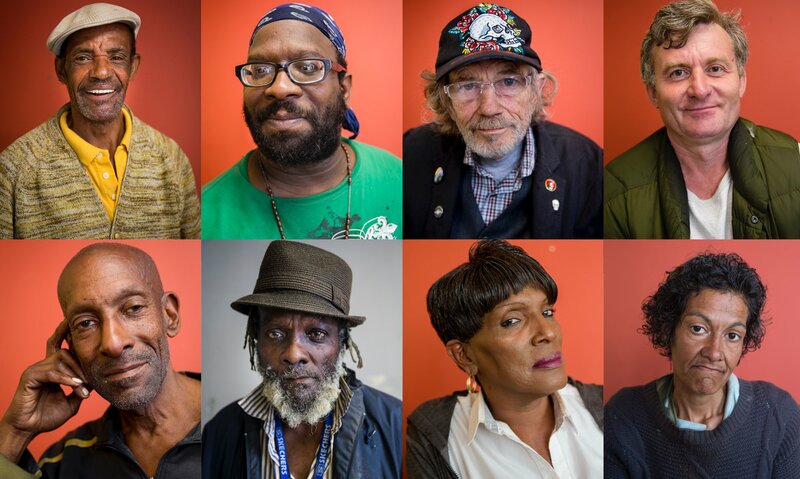 The Housing Justice Workgroup is working toward a San Francisco in which every human being can have and maintain decent, habitable, safe, and secure housing. This meeting is in English and Spanish and open to everyone! 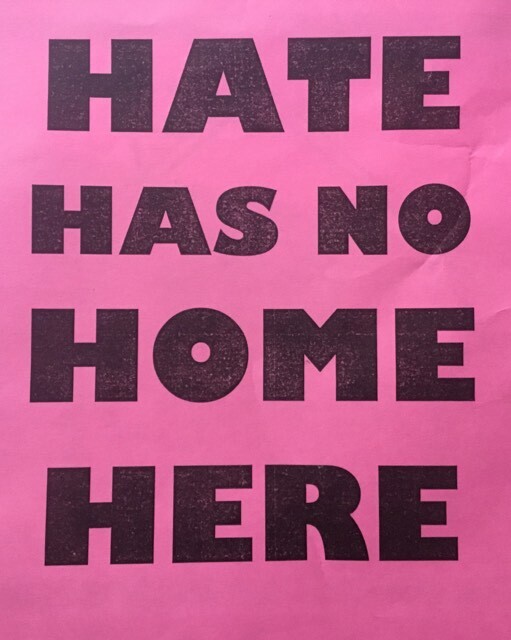 The Human Rights Workgroup has been doing some serious heavy lifting on these issues: conducting direct research, outreach to people on the streets, running multiple campaigns, developing policy, staging direct actions, capturing media attention, and so much more. All those down for the cause are welcome to join! Contact Kelley Cutler for more info. All meetings meet at 468 Turk Street.